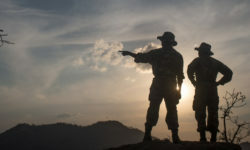 We’re over halfway through our Photographer of the Year 2019 and entries continue to fill up our inbox at an incredible pace! 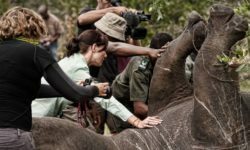 We’ve received hundreds of great photos and sometimes there are entries that make our judges sit up and ask to know more about the story behind the photos. 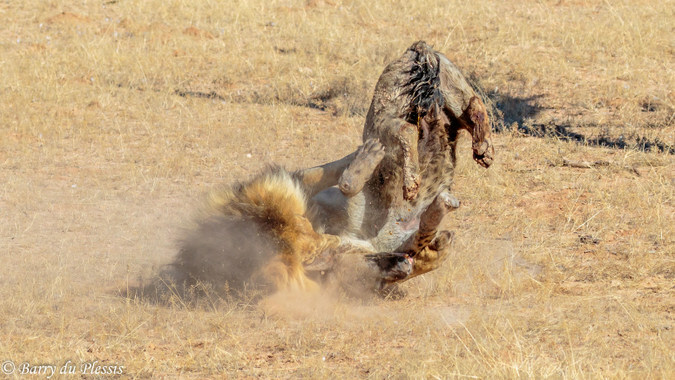 Recently we received a particular series of photos of a lion attacking an injured hyena, and we immediately got in touch with the photographer, Barry du Plessis, to ask about this dramatic sighting. Please be advised that the photos and the video are not suitable for sensitive viewers. 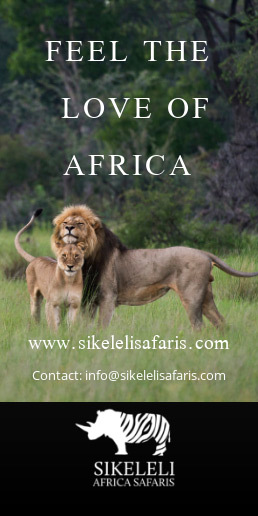 We were in the Kgalagadi Transfrontier Park and were lucky to find accommodation in the very popular Urikaruus Wilderness Camp. 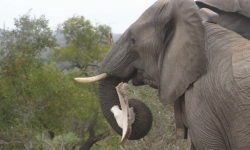 The camp consists of five units overlooking a waterhole. The layout of the unit is a photographer’s dream as each one has two verandas where you can place a tripod and wait for the action! On our first night there was quite a commotion coming from the waterhole which sounded like hyenas fighting, but unfortunately it was too dark to see what was happening. The next morning I sat on the veranda at sunrise in the hopes that an impressive specimen of a lion would grace the waterhole. It was a little later when my wife noticed a spotted hyena lying under a tree, probably injured during the events of the previous night. 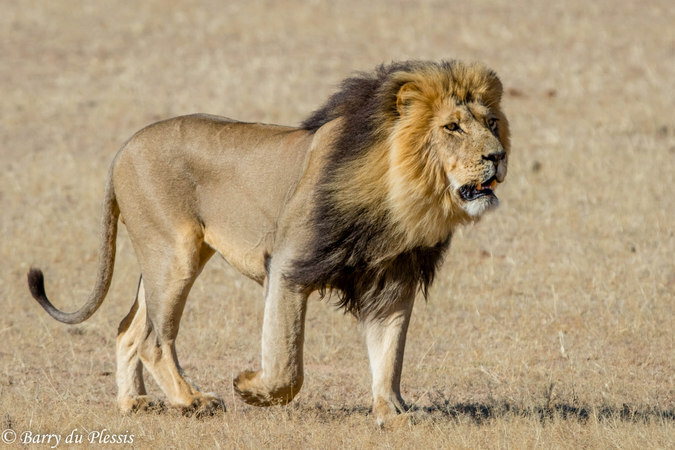 Then at 10:30 a very large male lion came walking towards our unit – such an impressive sight! 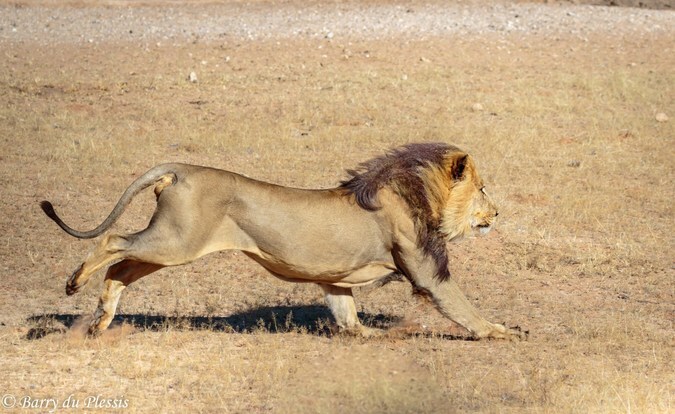 The next thing he started running towards the waterhole, and we realised that he must have picked up the scent of the hyena. 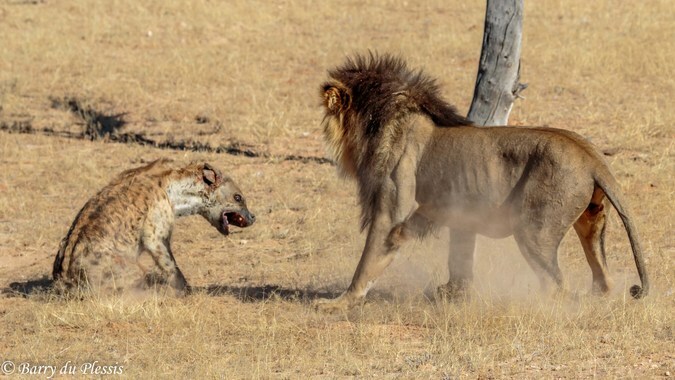 The hyena, seeing what was coming, got up to face the lion’s onslaught. 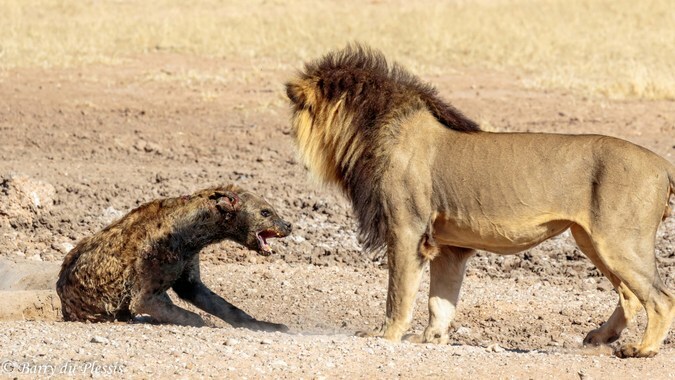 The action that followed was a sighting of a lifetime, but at the same time very, very difficult to watch as the poor hyena stood no chance against the aggressive lion who proceeded to attack it. 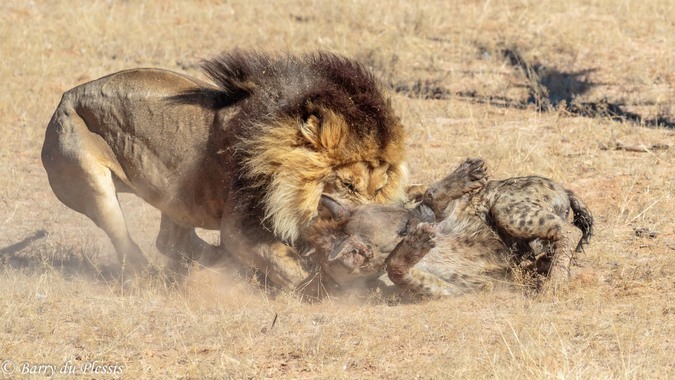 For roughly three minutes the hyena took a severe beating and we were sure that the lion was going to kill it. 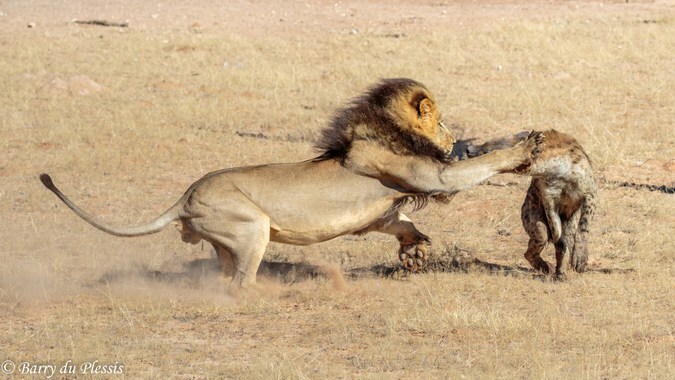 But suddenly the lion stopped fighting and took a step back, as if to see if the animal in front of it was still alive. 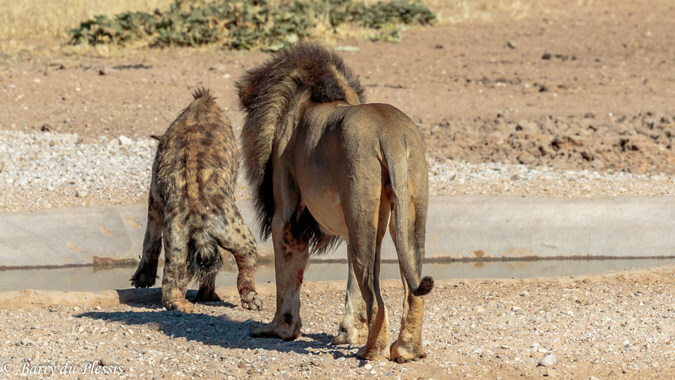 The hyena was badly injured and started moving towards the waterhole, dragging its rear legs. 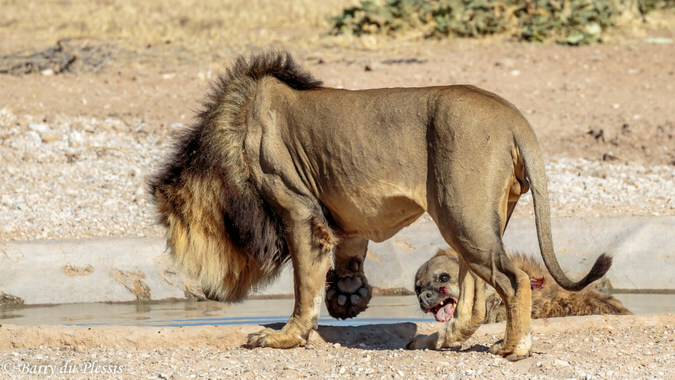 The lion then followed it to the waterhole. 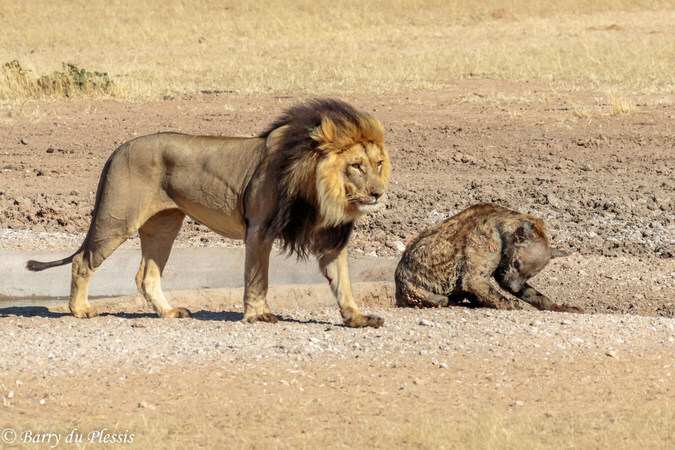 The hyena got into the water to try and escape from another onslaught, but the lion just casually drank water right next to it, totally ignoring it, then walked away and lay down facing the waterhole. 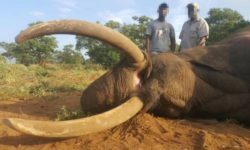 With enormous effort the hyena slowly dragged itself from the waterhole and collapsed. 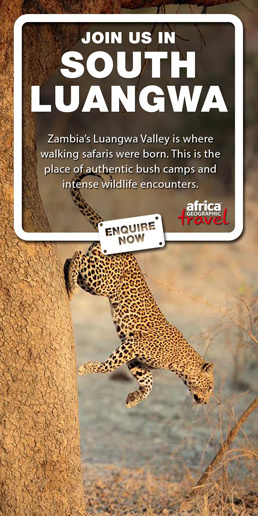 When the lion noticed this it walked back to the waterhole, looked at the hyena and took another few sips of water. 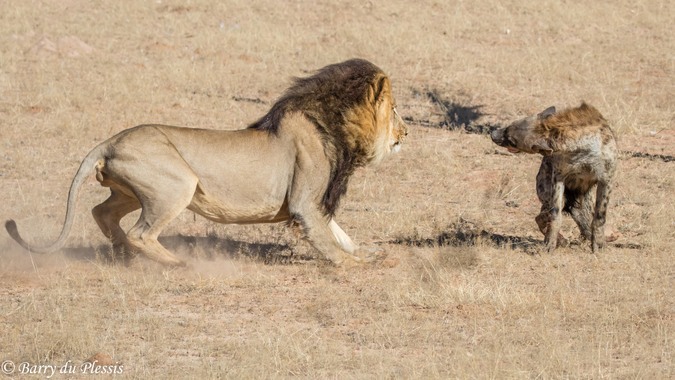 It walked right up to the hyena again, while the hyena made a weak attempt to defend itself. 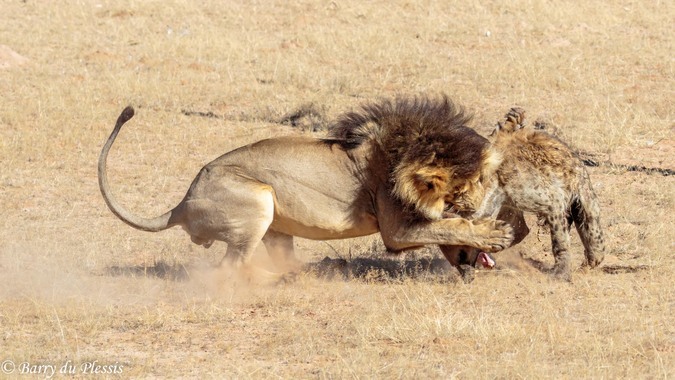 The lion then lost interest and finally walked away, leaving a mortally wounded hyena. 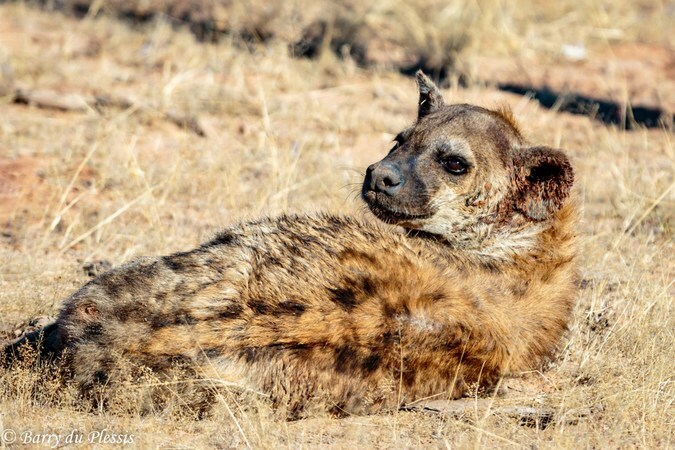 It was clear that the hyena would not survive as it was only able to lift its head to take a sip of water now and then, and the next day the badly wounded hyena was euthanised by rangers. 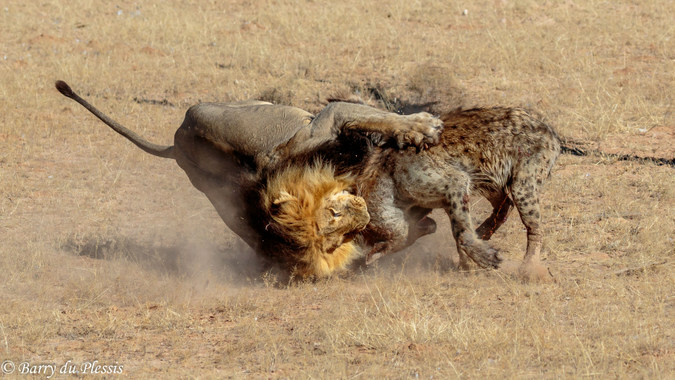 This behaviour of the lion attacking the hyena is typical of the ongoing battles between predators for dominance and control over resources and territories.